The 2014 Football season begins on Monday August 11th as players report for practice. All JV and Varsity players are to report to the fieldhouse by 6:15 am and practice will begin at 7:00am. The varsity squad will return at 1:30 for film and weights. Freshman football players are to report by 9:00 am and will practice beginning at 9:30. Prior to workouts, all players must have turned in required TISD and UIL participation paperwork in order to practice. Incoming 9th and 11th graders are required to have completed a pre-participation physical. • Do not leave any blank spaces, please write “N/A” in any space that the information is not know. • Once you have filled out all of the information on each page you will have the opportunity to print the document. • You will receive a confirmation email once the document has been reviewed by the TISD staff. • UIL Medical History, UIL Concussion Acknowledgement, and TISD Emergency contact, consents, releases forms are required to be completed every year. • UIL Physicals are required for all incoming 7th, 9th & 11th grade students. • Physical forms are color-coded annually for documentation and filing purposes. Please make sure you receive the correct form. 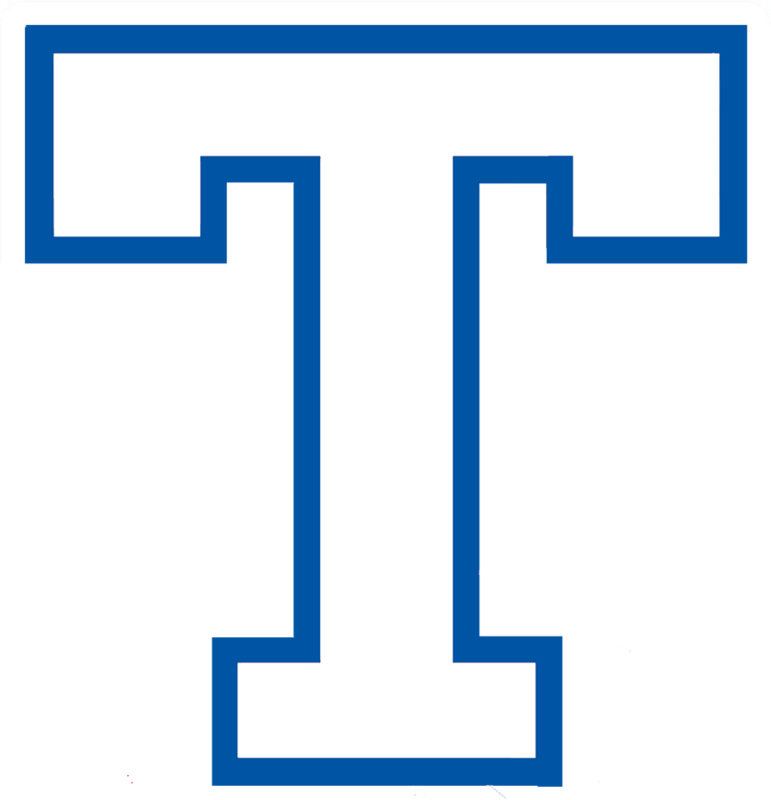 • Forms are available at the following locations: Temple ISD Athletic Office, TISD Athletic Training Rooms, Bonham MS athletic offices, Lamar MS athletic offices, and Travis Science Academy athletic offices. 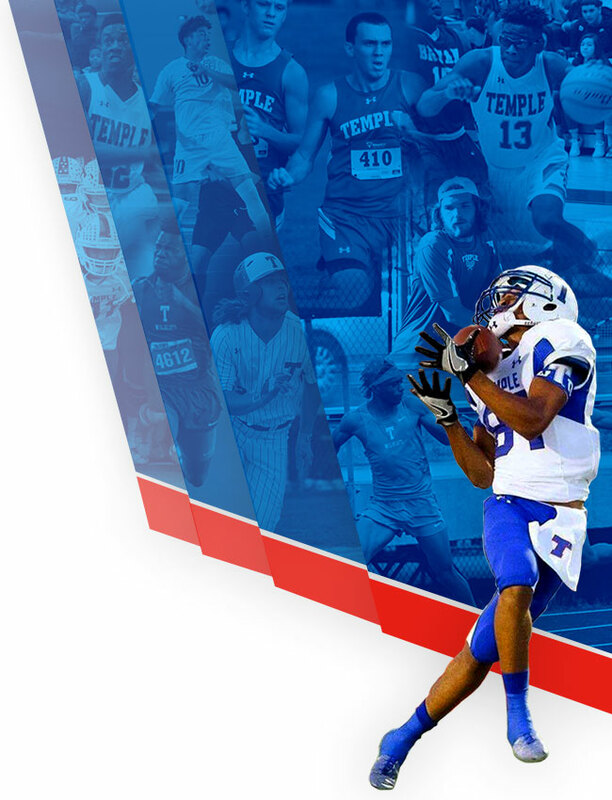 Temple will open the season with Round Rock. The varsity will host Round Rock on August 28th while the freshman will host Round Rock on the 27th. 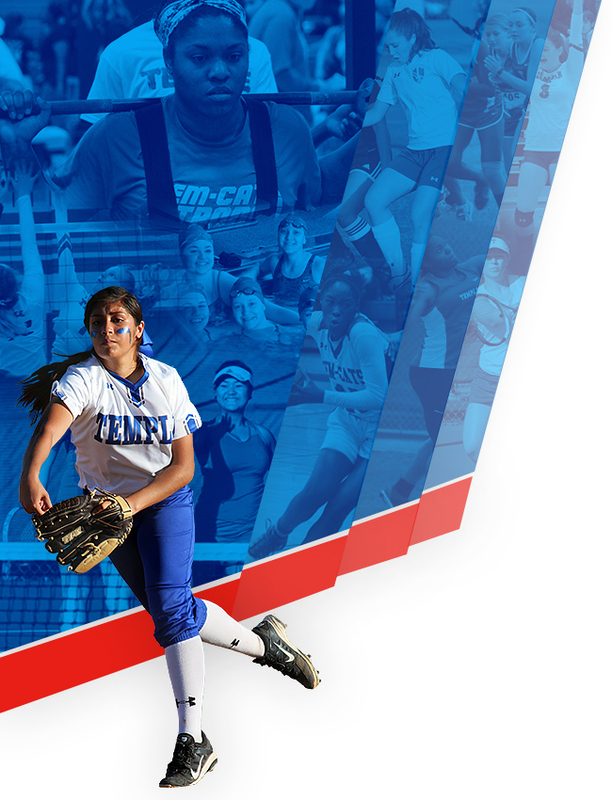 Temple’s JV teams will travel to Round Rock on the 27th to take on the Dragons.